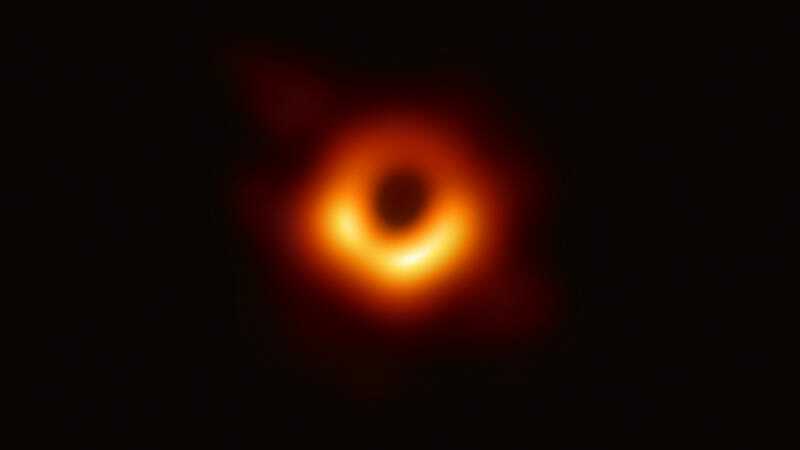 UPDATE: THEY HAVE PICTURES OF A BLACK HOLE!!!! And here is an excellent Veritasium video from a day or so ago explaining what we will likely see. As cool as it would be to see exactly what we expect, it would almost be cooler if it was something completely unexpected.